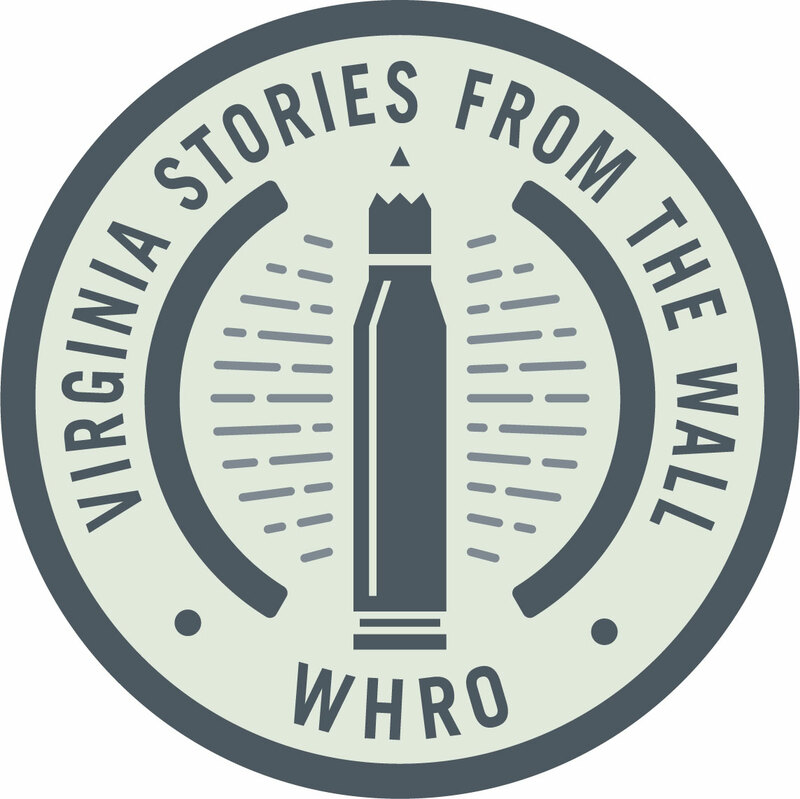 NORFOLK, VA (June 12, 2017) – WHRO Public Media has kicked off a summer-long campaign to commemorate Virginia’s stories from the Vietnam War with an interactive, digital map, sharing a sample of the remembrances of Virginians who lost their lives in the Vietnam War. This initiative is in collaboration with PBS’ forthcoming documentary “The Vietnam War”, directed by Ken Burns, airing this September. Over 1,300 Virginians lost their lives in the Vietnam War. This campaign is dedicated to keeping alive the memories of those who sacrificed and honor those who returned home to an unwelcome nation. WHRO will offer a glimpse into the lives and experiences of soldiers, friends and family through three events this summer throughout the Hampton Roads region. Full details can be found here. This campaign is part of WHRO’s ongoing efforts to spearhead the statewide Wall of Faces initiative to ensure every Virginian listed on the Vietnam Veterans Memorial has a photo. There are still over 200 Virginians on the Memorial without a photo, and WHRO is asking community members to help locate their photos and stories. "WHRO has remained committed to sharing the stories of our local military and veterans community. The Vietnam War remains a poignant time in our nation’s history and Virginia has so many unheard stories," stated Bert Schmidt, President and CEO of WHRO Public Media. "The Vietnam War documentary will certainly strike a chord with our nation and has significant relevance to our community. I believe that the digital storytelling and local events will certainly allow us to have some overdue conversations of those who served in the Vietnam War." This initiative was made possible through the support of: Atlantic Shores Retirement Community, Norfolk Academy and Thomas Nelson Community College. Other partners include: Armed Services Arts Partnership, Nauticus, Slover Library, Buddhist Education Center – Dong Hung Temple, Williamsburg Library, Vietnam Graffiti Project and Virginia Beach Public Library. To learn more about WHRO's Vietnam War initiative, please visit http://vietnam.whro.org/. Also, visit the conversation on Facebook, Twitter and Instagram.